Spring is possibly my most favorite time to take photos. The flowers are blooming and the trees are lush green. 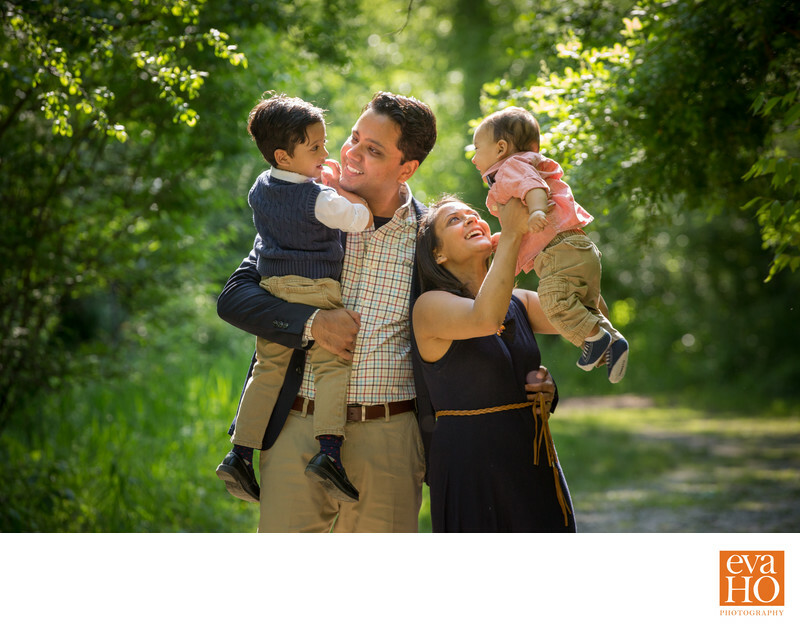 The Pandya family of four had chosen Fullersburg Forest Preserve to have their family pictures taken. Location: 3609 Spring Rd, Oak Brook, IL.